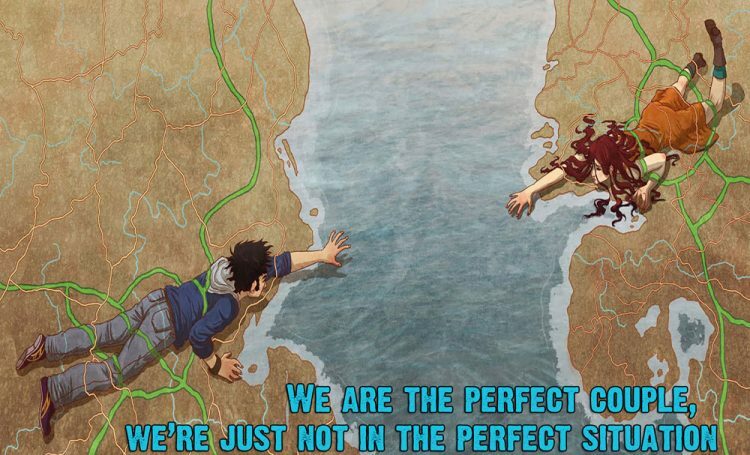 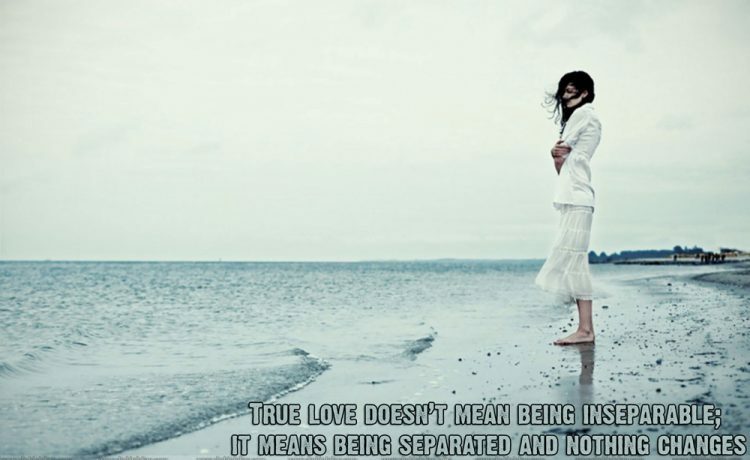 We don’t want to make distance in our relationship. 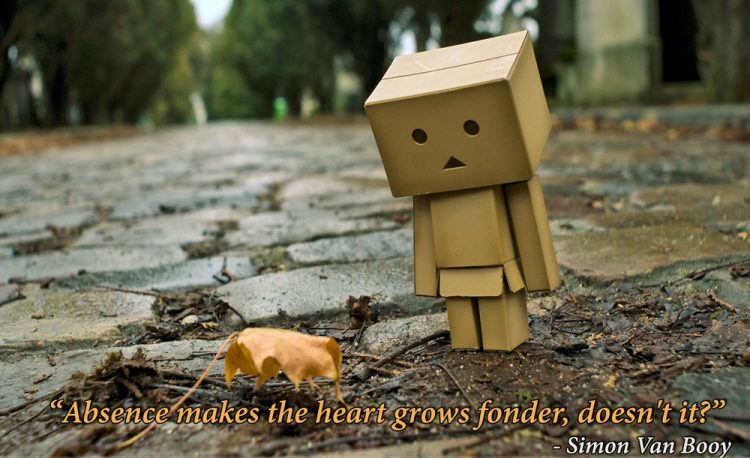 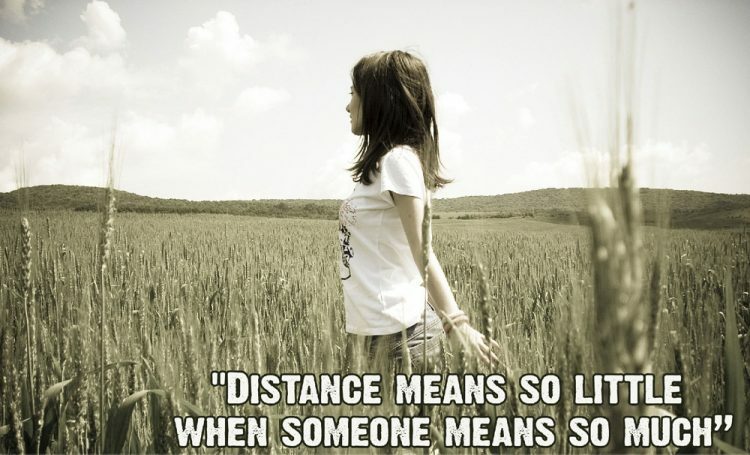 Distance is not good for a relation but sometimes it makes a relationship more stronger. 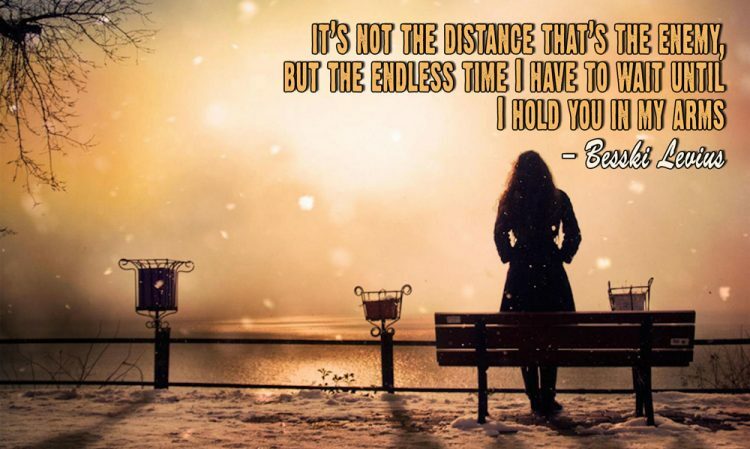 Long Distance Quotes able to describe your thought of missing time, your emotion and joys of meet up again. 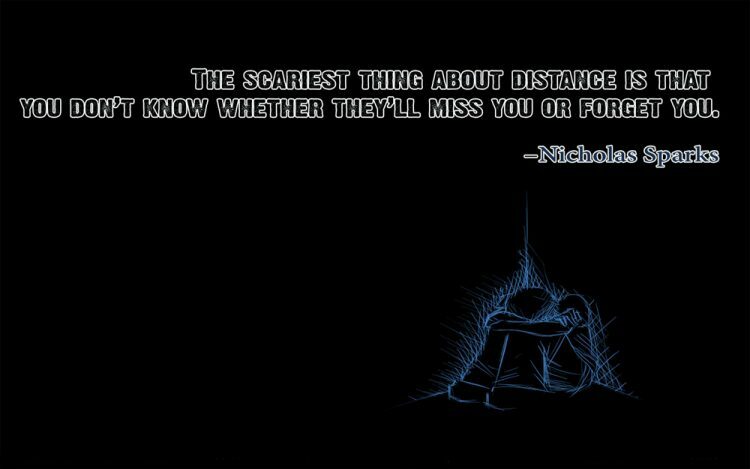 So we highly invite you to check our Best Long Distance Relationship Quotes collection to express your exact feelings. 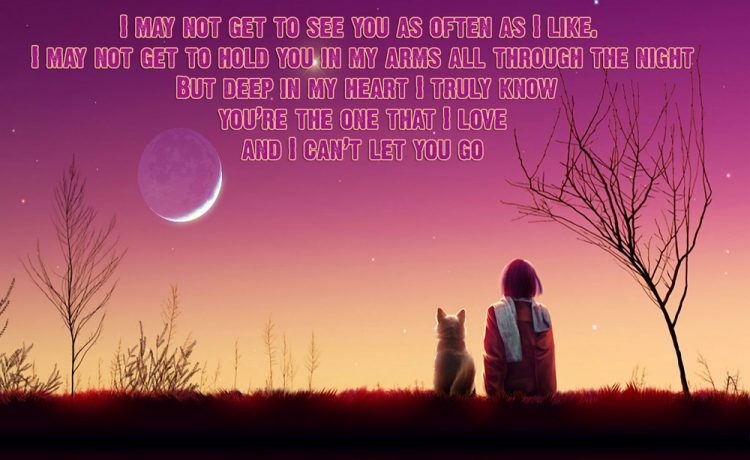 I may not get to see you as often as I like, I may not get to hold you in my arms all through the night but deep in my heart I truly know you’re the one that I love and I can’t let you go. 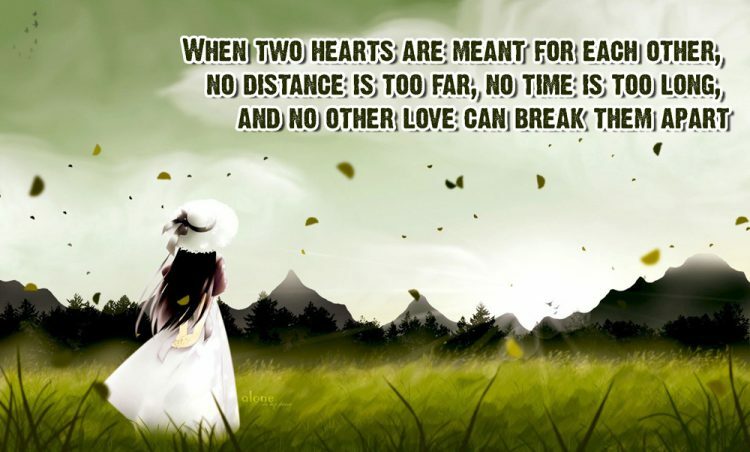 When tow hearts are meant for each other, no distance is too far, no time is too long, and no other love can break them apart. 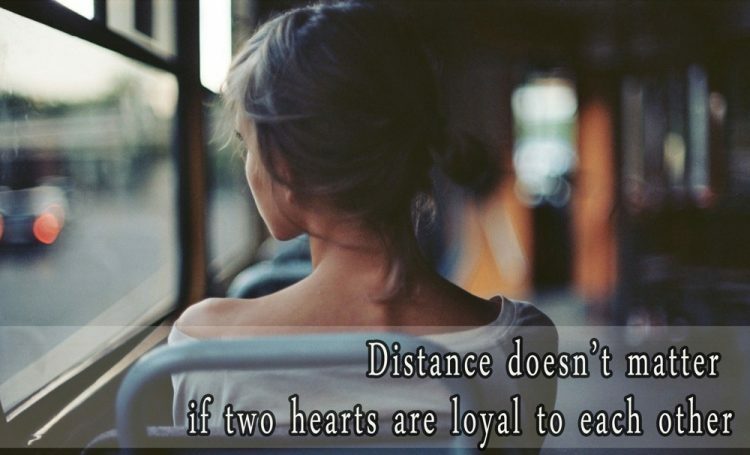 Distance doesn’t matter if two heart are loyal to each other.